We are Savannah's Professional Company & Premiere School of Dance. Founded by Suzanne Braddy on beautiful Whitmarsh Island. Our state of the art studio features full length mirrors, clear surround sound speakers, closed caption cameras for your convenience, caring instructors, free wi-fi, lots of natural light, entertaining recital and extra performance opportunities! 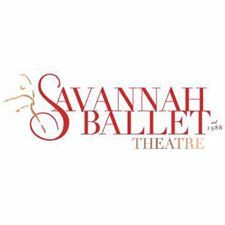 Come see why thousands of parents have chosen Savannah Ballet School of Dance to educate their children since 1988! Glad you asked! We are Savannah and Southeast Georgia's ONLY professional dance company. Dancers at our school have the chance to perform alongside top professional dancers who train in their studio! We are a family. Come meet everyone!